Launched for the 2017 model year, the latest-generation BMW 5 Series is already available globally in many versions, include the station wagon and the beefed-up Alpina. 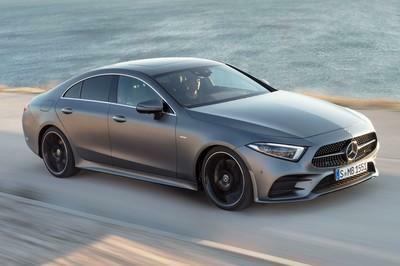 Come the 2017 Shanghai Auto Show and the German brand introduced the long-wheelbase variant, a sedan specifically designed for the Chinese market. 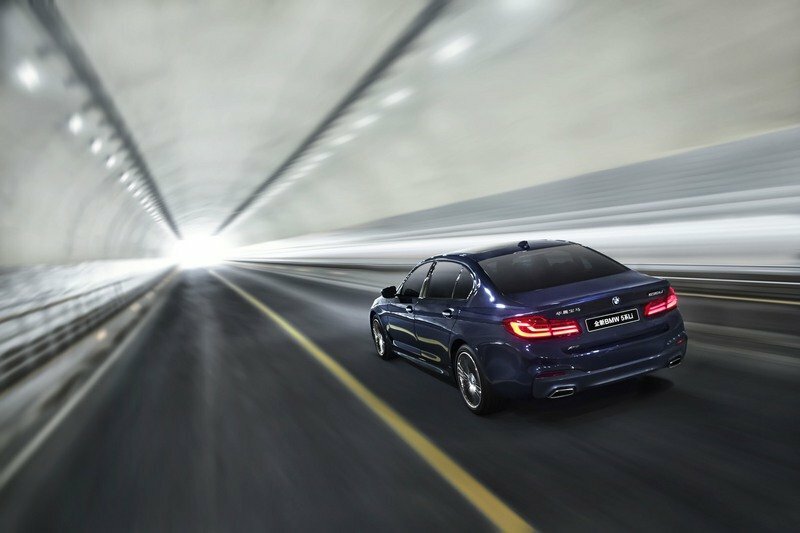 To be built in China in a factory owned by the BMW Group and BMW Brilliance Automotive, the brand’s partner in the Asian country, the 5 Series LWB features a 133mm (5.2-inch) longer wheelbase that adds extra passenger room in the rear and gives the sedan a more business-oriented, stretched look. 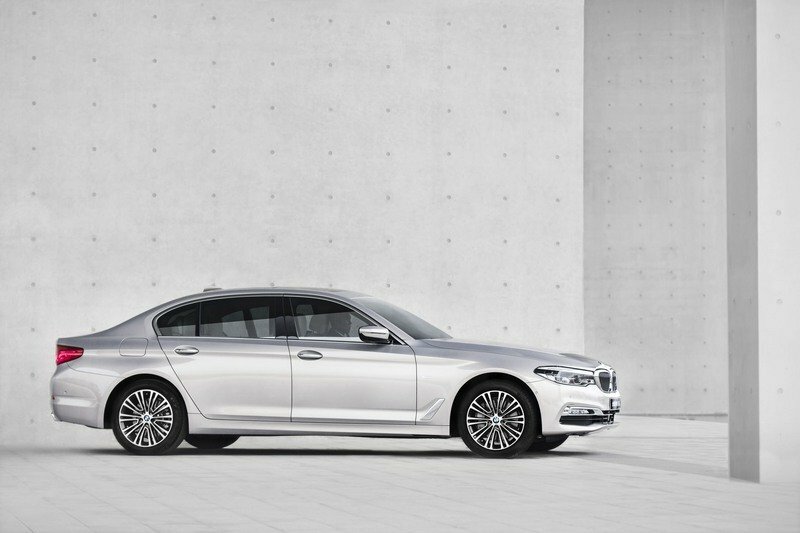 Based on the recently unveiled 5 Series, the LWB version benefits from the same improvements as the standard model, starting with a reduced overall weight and optimized aerodynamics. The sedan is up to 130 kg (287 pounds) lighter, depending on trim and equipment. 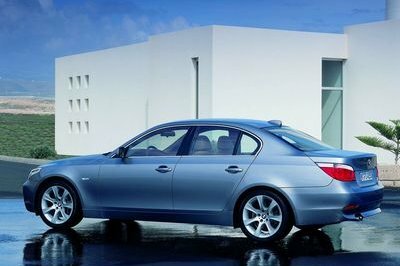 Styling is also identical to the regular-length 5 Series inside and out, but the LWB model gets a few extras inside the cabin. On top of the extra legroom, passengers seated in the rear will enjoy a seating position that is even more comfortable as well as optimized soundproofing. There is also the option of comfort seats that are sculpted to feel more like individual seats. They also include electrically adjustable backrest tilt for the outer seats, specially designed head restraints and a center armrest with integral Touch Command unit. The removable tablet can be used for controlling a variety of functions, including the seat position and the infotainment system. Additionally, the position of the front passenger seat can be adjusted from the rear too. Don’t have enough room? Just push the button and squeeze the front passenger into the dashboard. 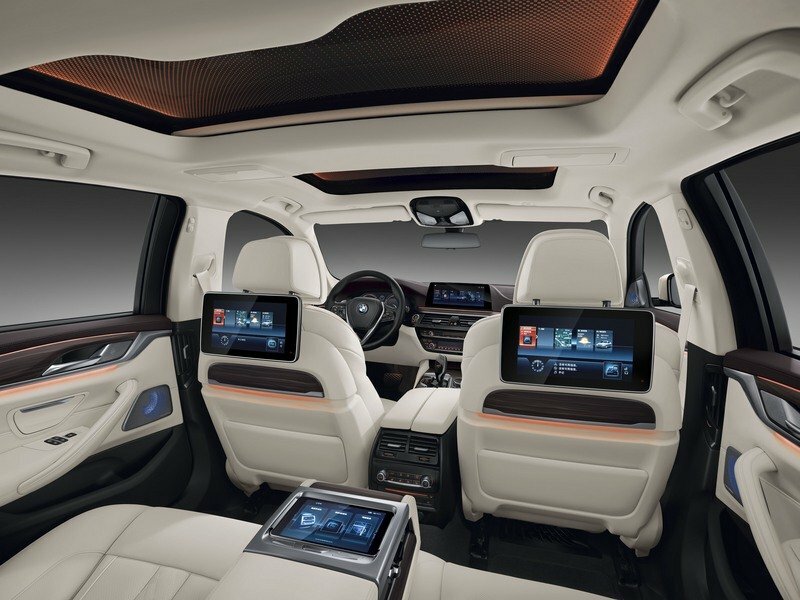 Finally, customers can opt for the Sky Lounge Panorama glass roof with integral LED light graphic which, according to the automaker, is unique in this segment. The 5 Series LWB will be offered in three different trims, standard, Luxury Line, and M Sport. The Luxury Line equipment variant standard out by means of a chrome strip that runs the entire width of the front bumper, while M Sport models can be easily recognized by their larger lower intake that is split into three sections. It’s hard to not notice that the Chinese are getting a lot of exclusive cars nowadays. But, while the 1 Series Sedan doesn’t make sense as a China-only nameplate, the 5 Series LWB is somewhat of a traditional car in the said market, where long-wheelbase vehicles are highly popular with premium buyers. levels of long-distance comfort and a wonderfully luxurious sense of wellbeing – especially in the rear compartment. The all-new BMW 5 Series Long Wheelbase has a progressive nature that emphasizes the brand’s leading role in the premium segment. 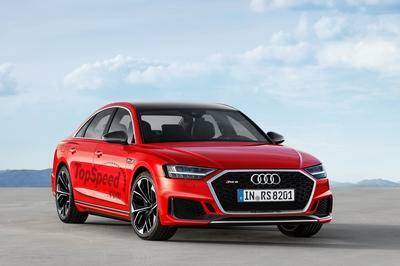 It was developed alongside the new BMW 5 Series Sedan with standard wheelbase, during which time its specific qualities were carefully honed to meet the needs and expectations of target groups in China. Extending the wheelbase by 133 millimetres has resulted in lavish levels of spaciousness in the rear passenger compartment, while at the same time giving the exterior elegantly stretched proportions that blend in harmoniously with the business sedan’s sophisticated looks. Luxury Line and M Sport equipment variants are available as an alternative to standard trim. The all-new BMW 5 Series Long Wheelbase not only comes with more efficient engines than the outgoing model, its weight has also been reduced by up to 130 kilograms and its aerodynamic properties optimized. 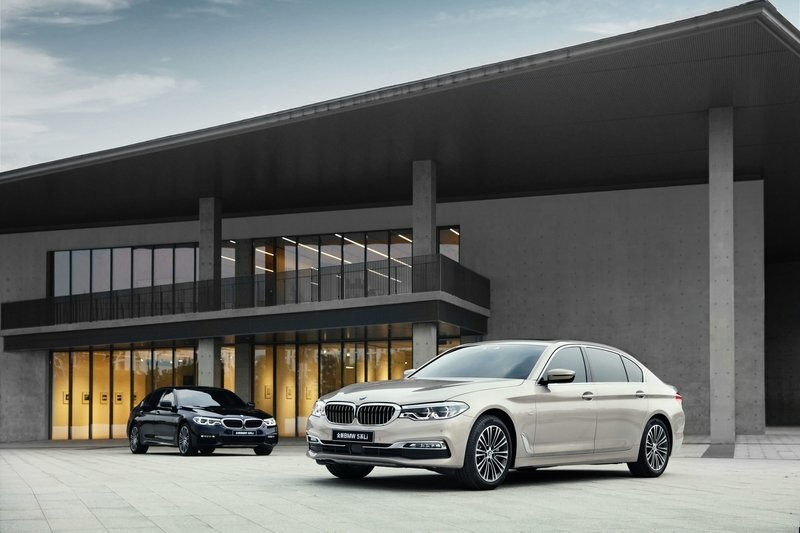 Like its predecessor, the all-new BMW 5 Series Long Wheelbase is built at the Shenyang production facility in the northeast of China. 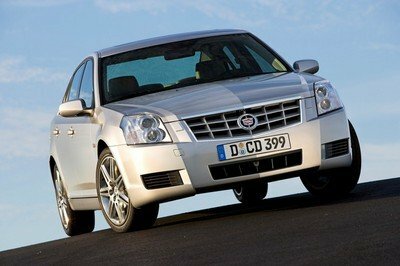 The plant is part of a joint venture between the BMW Group and Brilliance Auto Group. Production at Shenyang is subject to the same stringent quality standards applied throughout the BMW Group’s global manufacturing network. Dynamic and elegant design with distinctive features. 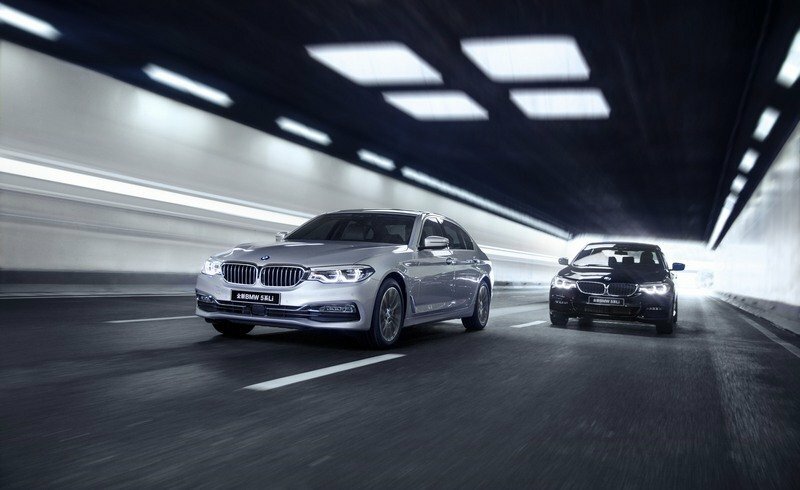 The headlight units directly adjoining the large BMW kidney grille and the wide lower air intake are the defining elements of the new business sedan’s striking appearance from the front. On the Luxury Line equipment variant, a chrome strip that runs the entire width of the air intake and also borders the front fog lamps lends the vehicle an individual touch while emphasizing its width. M Sport models can be easily recognised by their particularly large lower air intake that is split into three sections. The all-new BMW 5 Series Long Wheelbase is fitted as standard with LED headlights, but customers also have the option of Adaptive LED Headlights including variable light distribution and BMW Selective Beam anti-dazzle high beam. The model-specific proportions of the all-new BMW 5 Series Long Wheelbase stem from the extended wheelbase and lengthened roof line. They give the car a gracefully stretched appearance when seen in profile and provide an indication of the tremendous levels of spaciousness on offer in the rear. An additional horizontal line originating in the tail end above the rear light clusters and extending forward into the C-pillar accentuates the vehicle’s length. The all-new BMW 5 Series Long Wheelbase now also comes with Air Breathers behind the front wheel arches. The LED light units extending deep into the car’s flanks lend added impact to the rear end’s powerful styling. The bumper on Luxury Line models is notable for its extra-wide chrome bar, while the standout features on the M Sport variant are a dark insert and contoured surrounds for the reflectors. The tailpipes on either side of the rear end are either trapezoidal or rectangular in design, depending on the engine variant. Interior: supreme spaciousness and a luxurious ambience. Moving inside, the cutting-edge design of the new BMW 5 Series Long Wheelbase cockpit – with its clear focus on dynamic driving – combines with exceptional spaciousness for passengers in the rear. 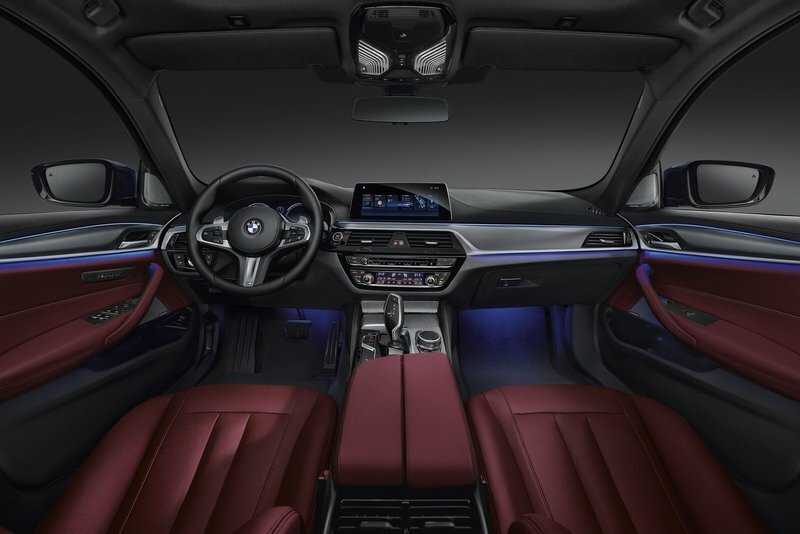 As well as the iDrive system and a further improved voice control system, the display and control concept also encompasses a touchscreen monitor and BMW gesture control, which enables selected functions to be activated by means of predefined hand movements. seats, specially designed head restraints and a centre armrest with integral Touch Command unit. The removable tablet can be used for controlling a variety of functions, including the seat position and the infotainment programme. What is more, the position of the front passenger seat can be adjusted from the rear too, allowing the passenger seated behind it to benefit from even greater legroom. function illuminates the interior harmoniously in a choice of six colour variants. There is also the Sky Lounge Panorama glass roof with integral LED light graphic, which is unique in this segment. 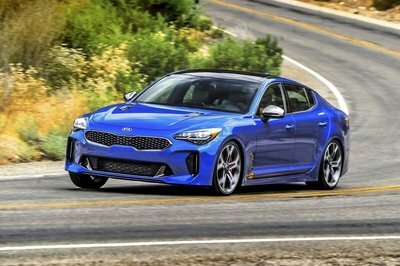 Ride comfort can be given a further boost by opting for the Adaptive Comfort suspension, comprising Dynamic Damper Control and rear air suspension. The electronically controlled dampers include a particularly comfort-focused setting that is activated as part of the COMFORT+ mode using the Driving Experience Control switch. Driver assistance systems and digital services from BMW Connected. system. The new Parking Assistant now enables the vehicle to automatically manoeuvre into perpendicular spaces. And in conjunction with the Panorama View system, owners are also able to use the Remote 3D View function, allowing them to call up a live image of their vehicle and its surroundings on their smartphone. BMW Connected computes both the optimum route and the ideal departure time, and sends a punctual notification to the driver’s device.